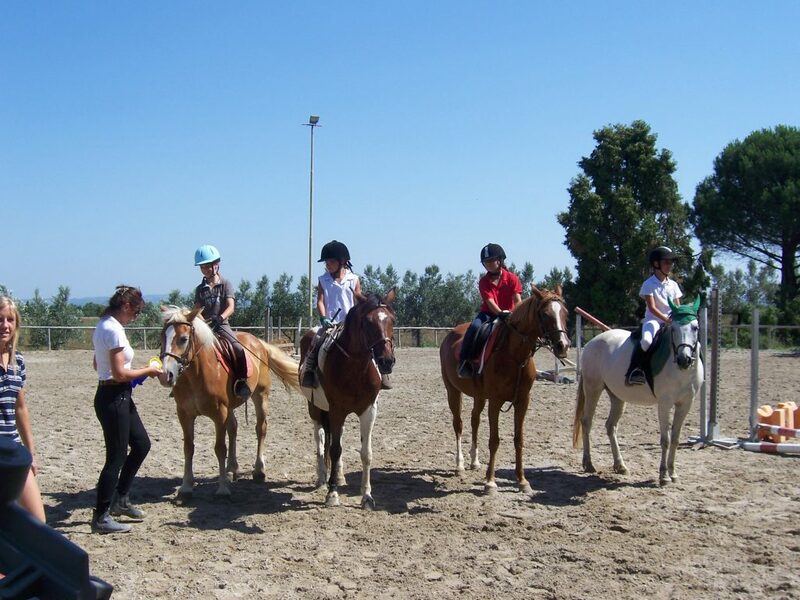 Leia’s Horse Club manages the horse-riding sector, the flagship of our facility. 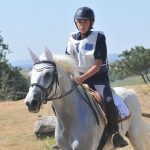 Maria Gabriella Ascenzi , 2nd level FISE instructor, guides with innate passion, dedication, courage and with great smiles the activities of the Circle: lessons and fascinating hikes for adults and children. 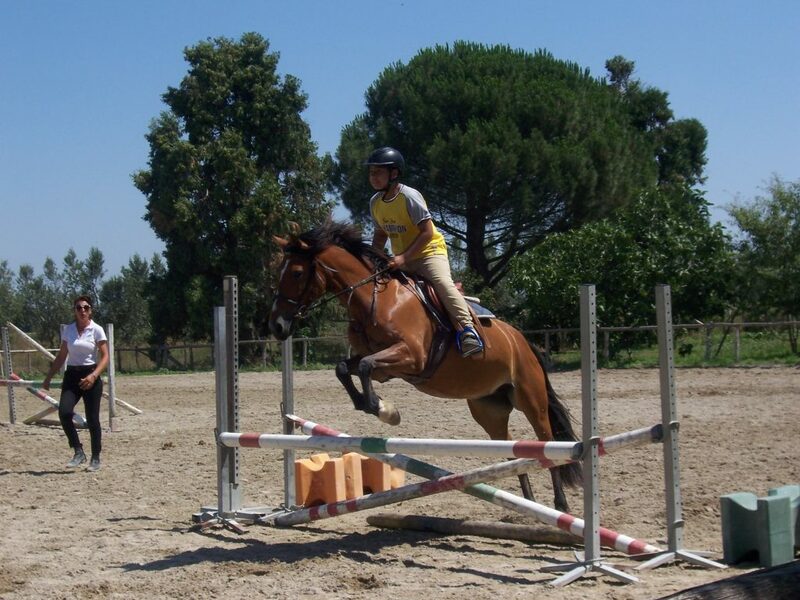 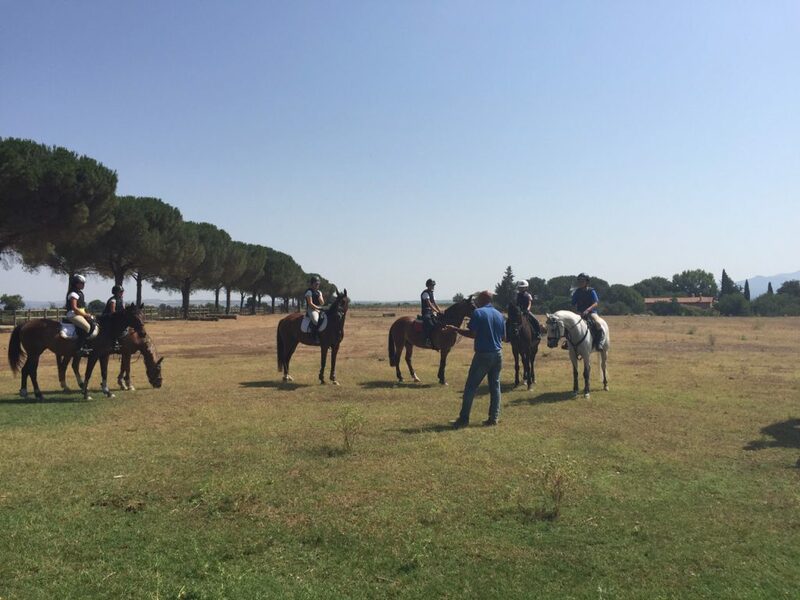 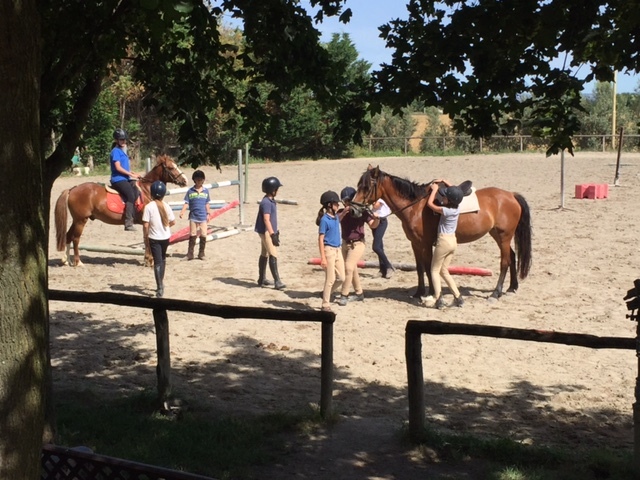 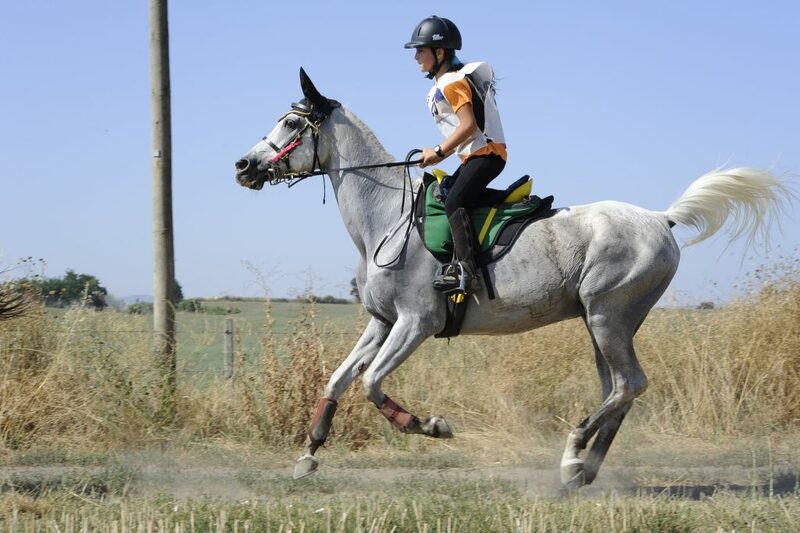 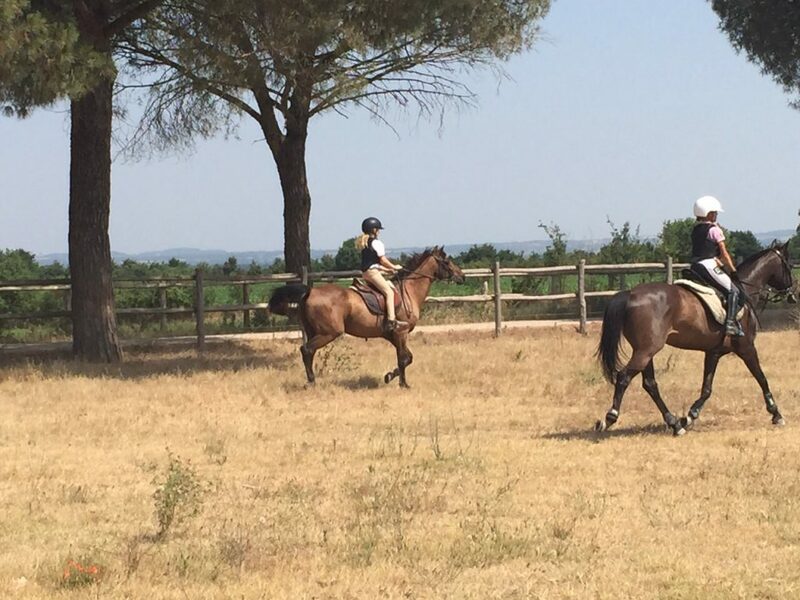 It is the ideal place for those who want to approach this sport, but also for experienced riders who can enjoy unique spaces, modern facilities and services. 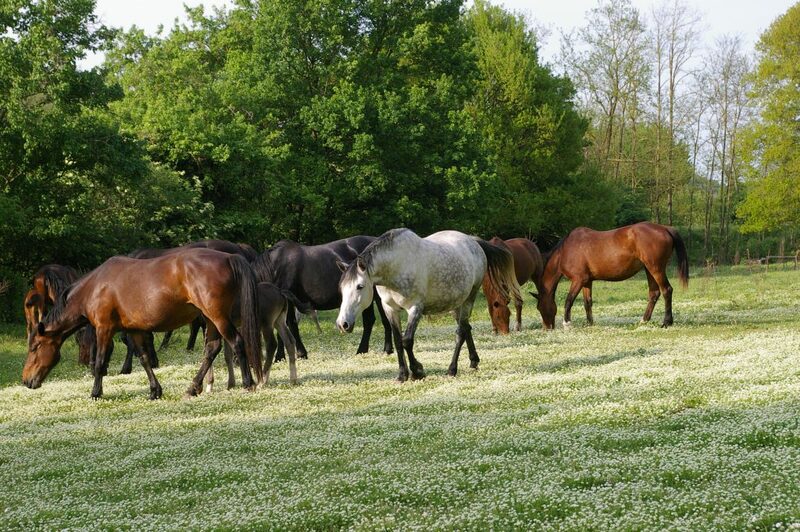 Horses were born, bred and trained in the farm. 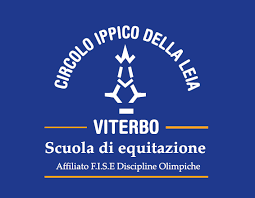 Leia’s breeding follows for years the selection of the Maremma horse’s genealogical book, trying to improve the genetic lines from the point of view of character, riding and athletics, producing high-level sports subjects, but also ideal companions for those who wants to approach horse riding. 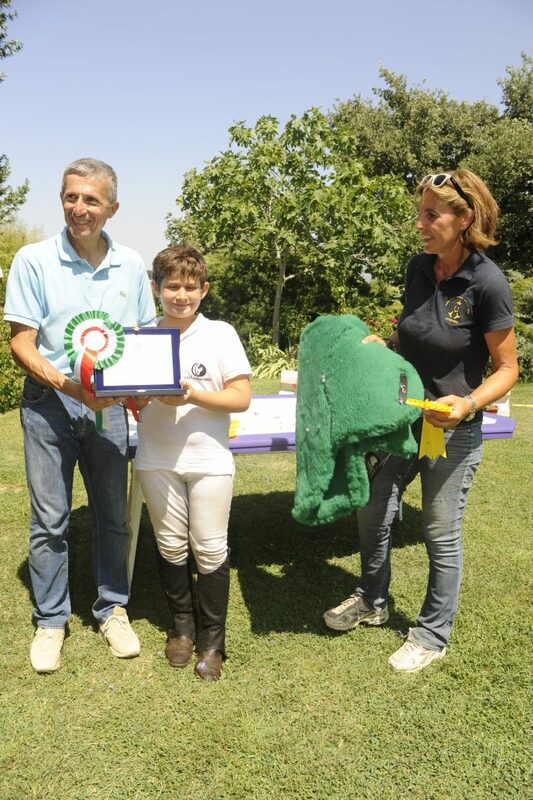 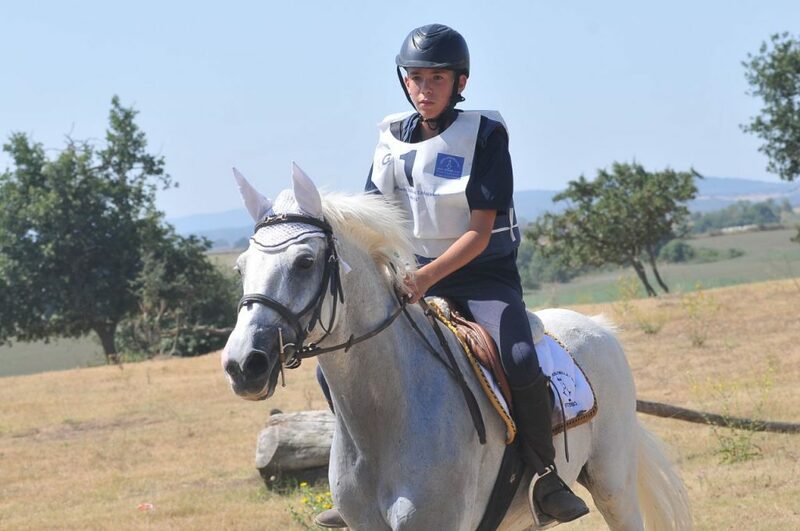 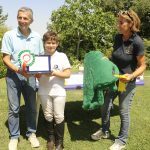 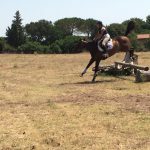 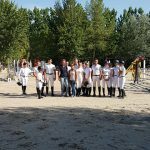 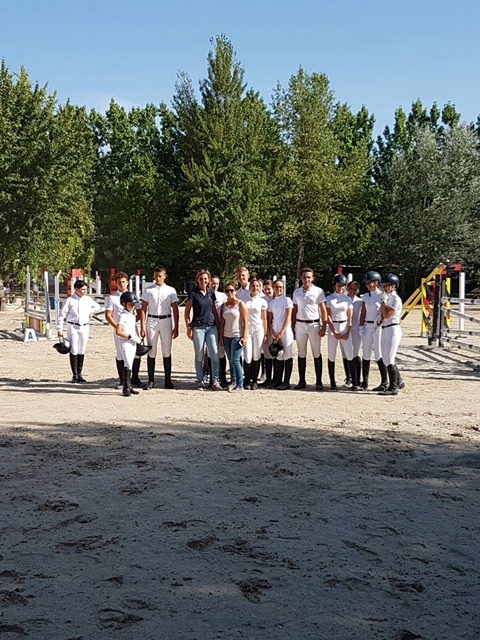 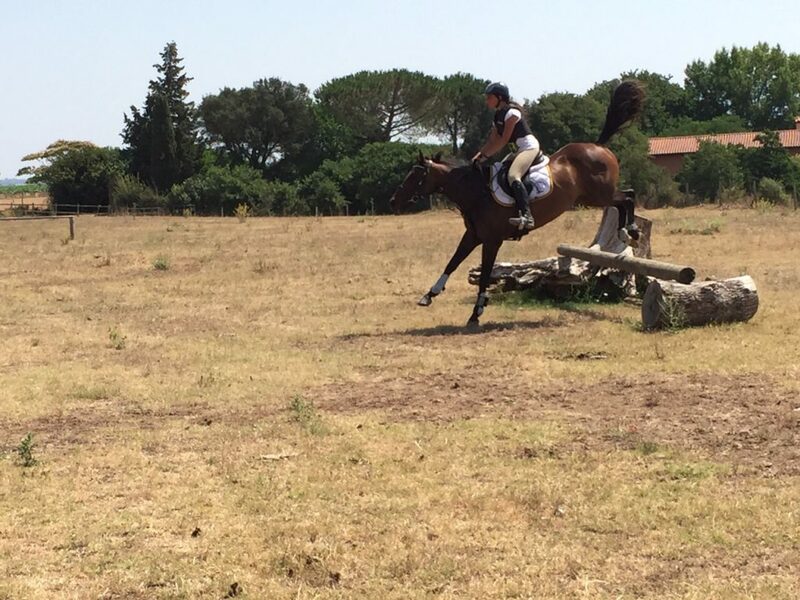 The Riders are started at all equestrian jumping, dressage and cross country disciplines and participate in Fise contests, getting excellent results with tenacity, commitment and fun. 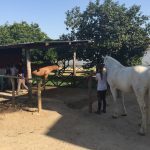 Our center has two sand jobs (size 25×40 and 45×60), a covered riding, cross country, 4-horse racing, paddle boxes and various paddocks for horses’ hospitality. 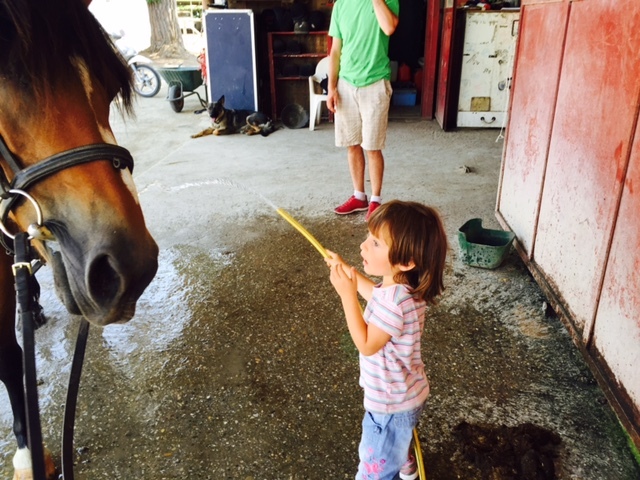 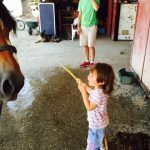 Horse feeding is provided directly by the farm. 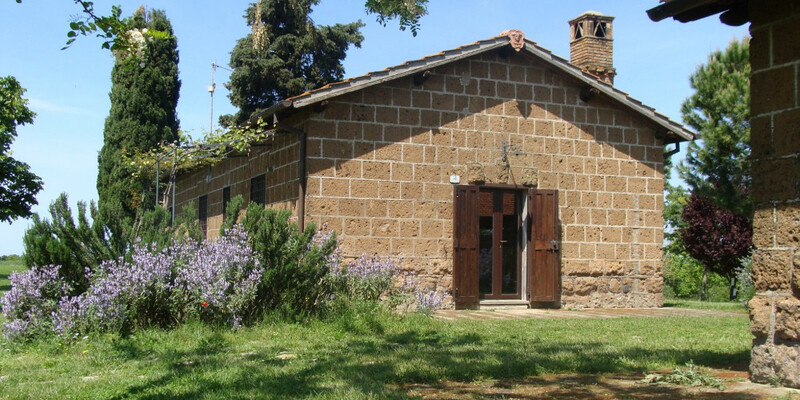 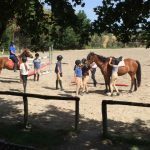 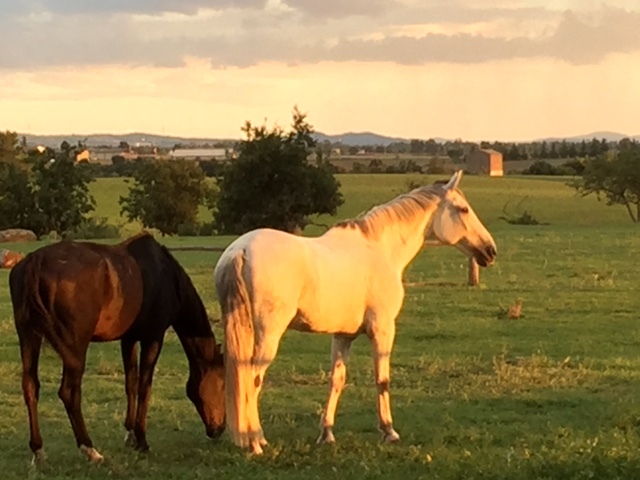 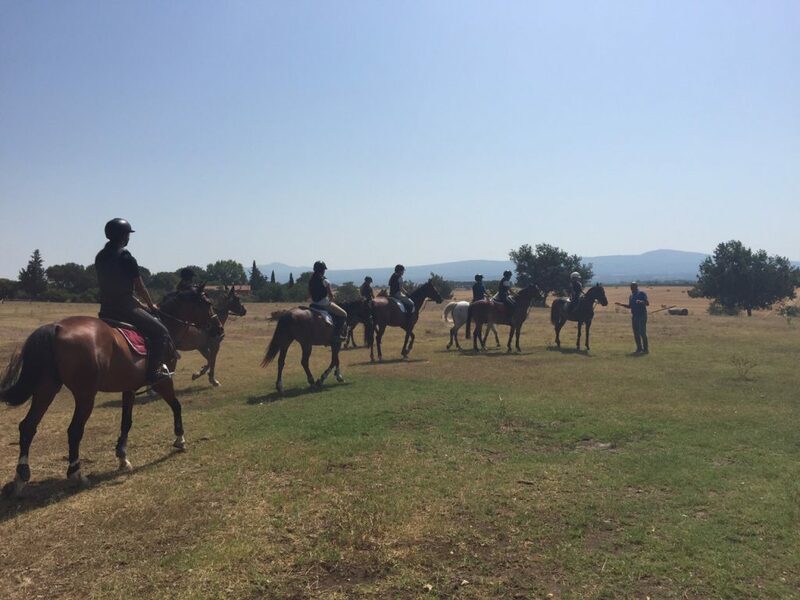 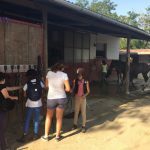 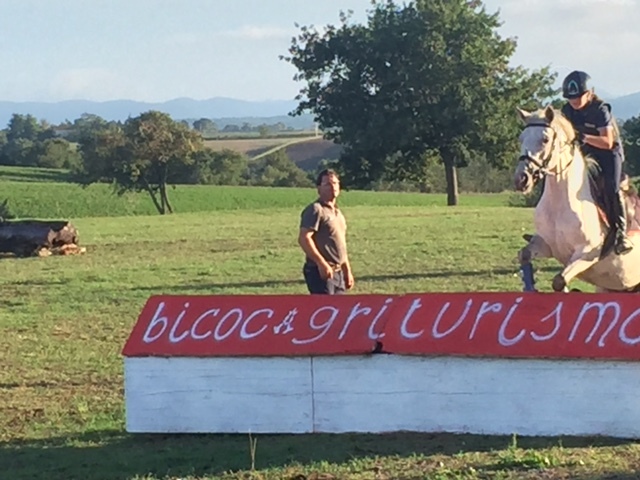 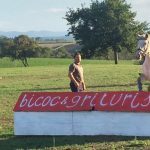 A stay at Bicoca offers the ideal situation for bring on vacation your horse and alternating the usual riding practice with relaxing and toning walks in the woods or with fun galloping in the meadows. 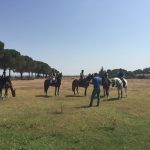 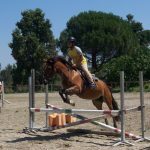 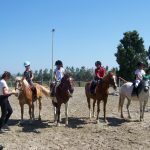 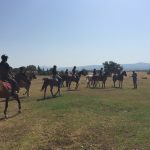 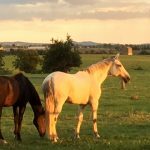 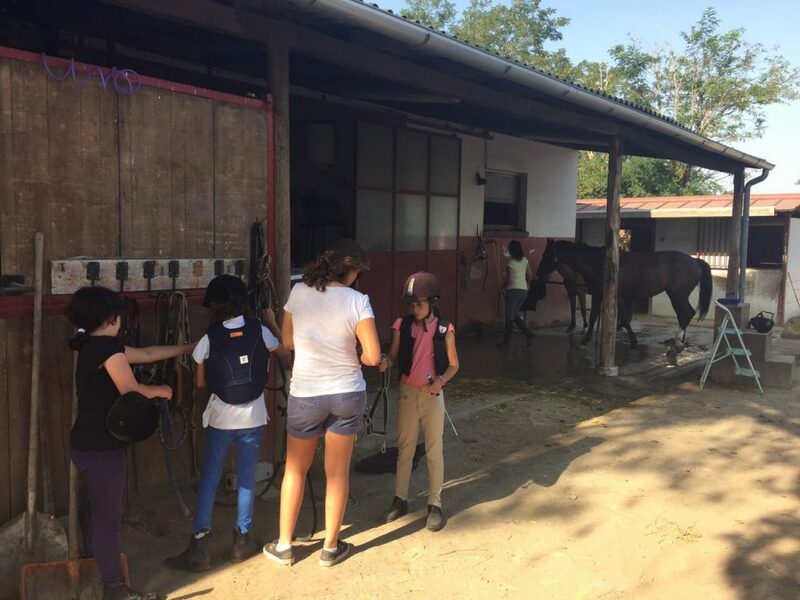 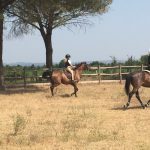 The presence of a guide and the availability of horses and ponies also allows who does not have a horse to enjoy the wonderful landscapes that offer our countryside: valleys, streams, woods, meeting with cows and maremite horses.